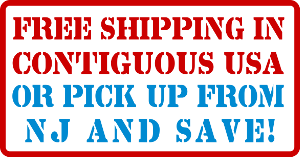 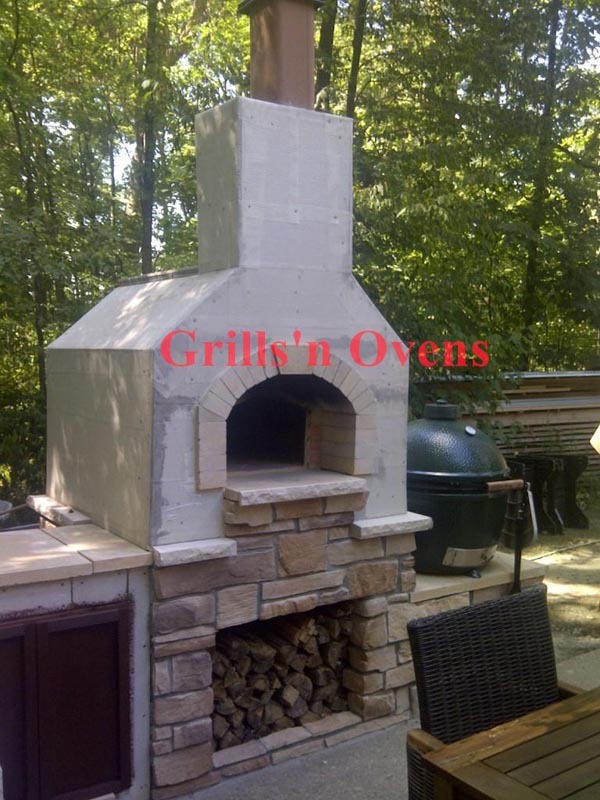 While you can leave your brick oven "as is" there are also many ways to insulate it and finish with the veneer of your choice. 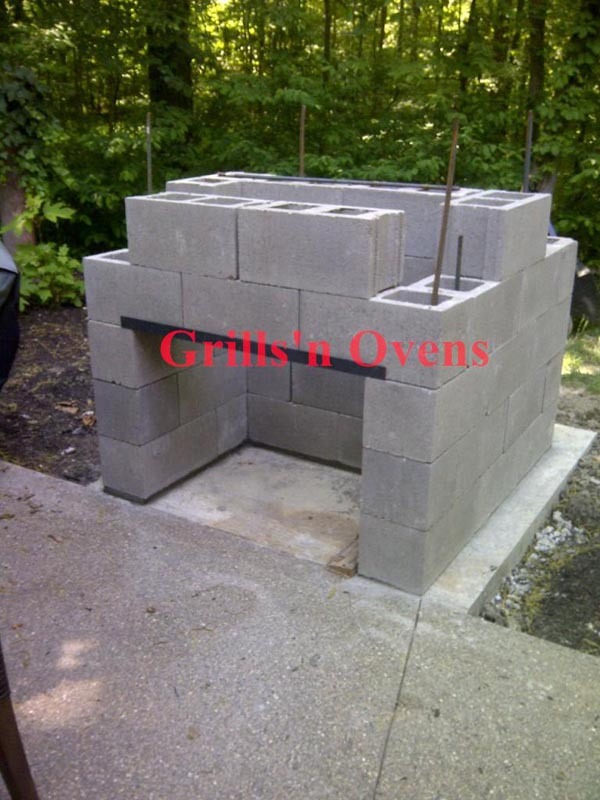 In this article we show a set of pictures which were captured during insulating and finishing one of our Portuguese brick ovens. 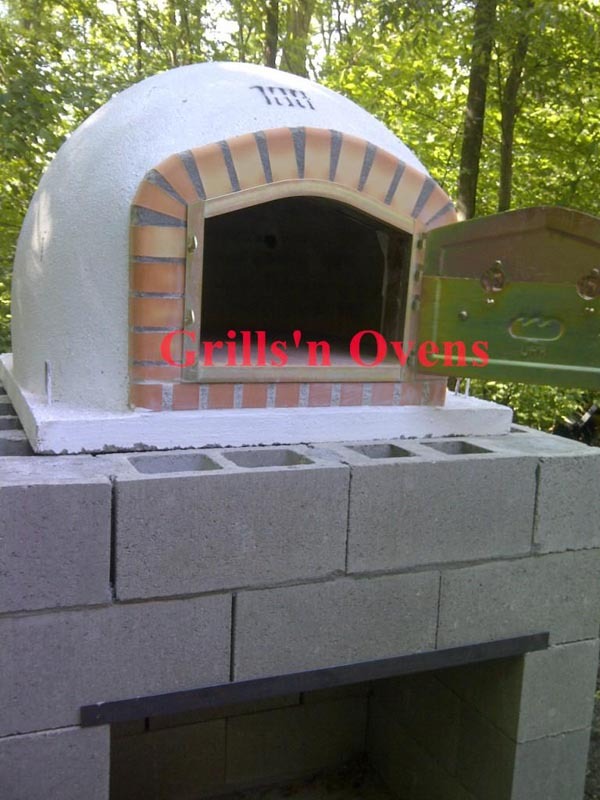 The oven itself arrives in one piece constructed from natural clay bricks. 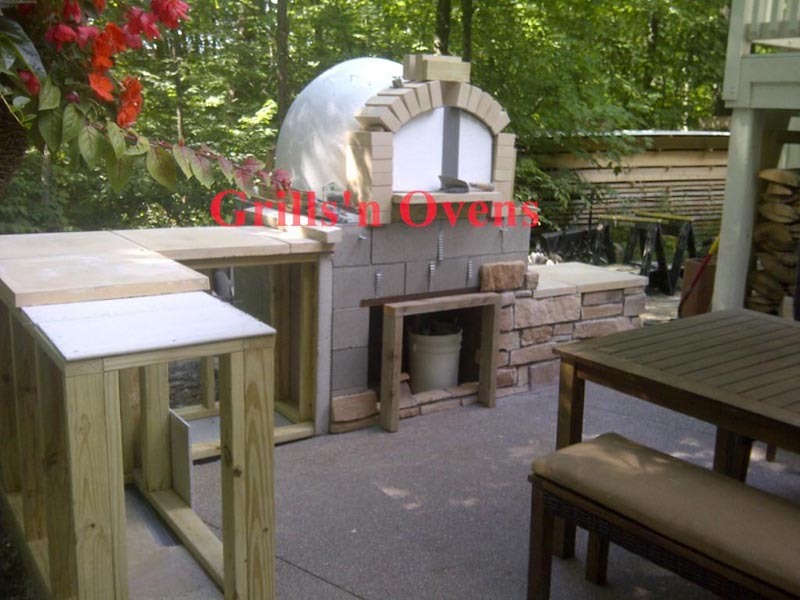 However at this point it is not yet insulated. 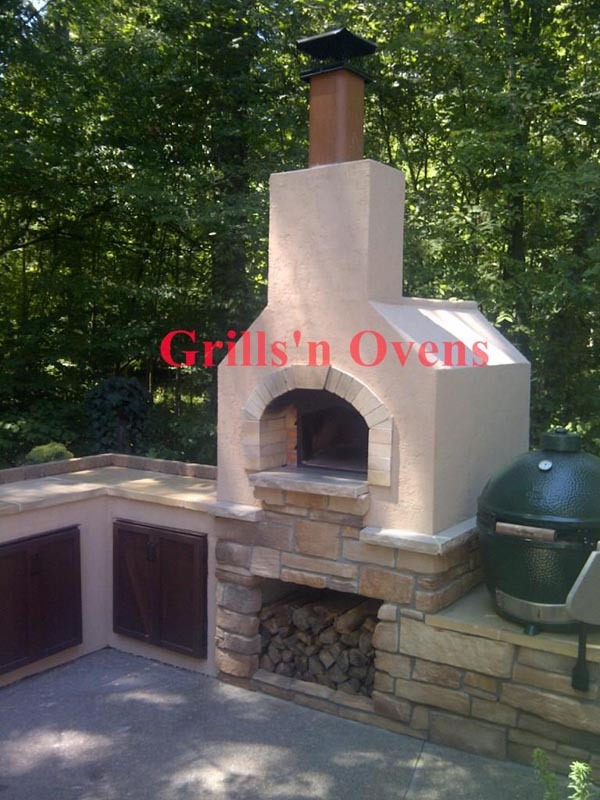 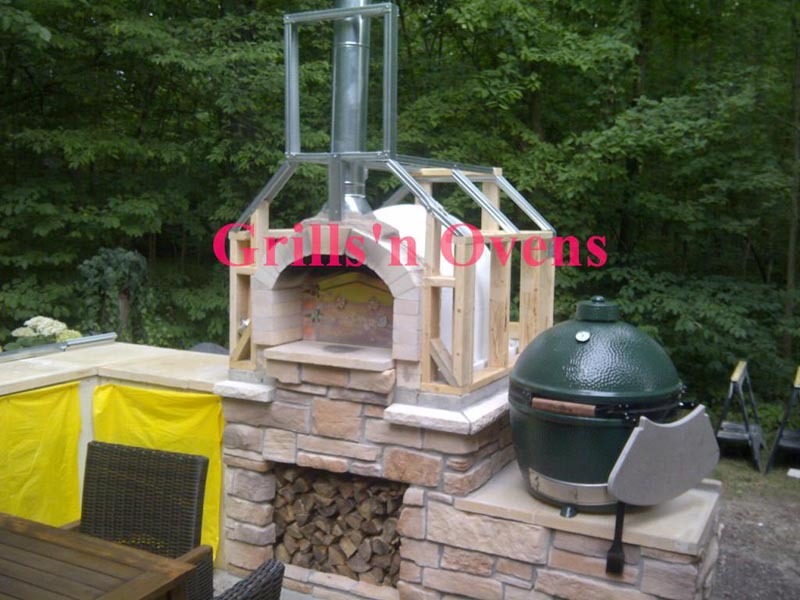 The oven can be placed on your base and made into a centerpiece of an outdoor kitchen structure. 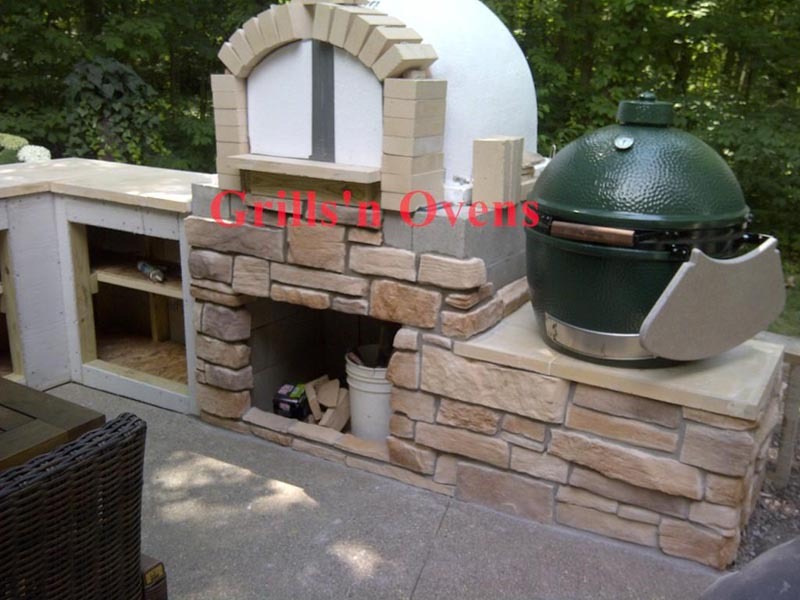 The project shown here is a little bit of an "overkill" in the sense that the oven is completely covered over and a new brick arch is constructed in front of it. 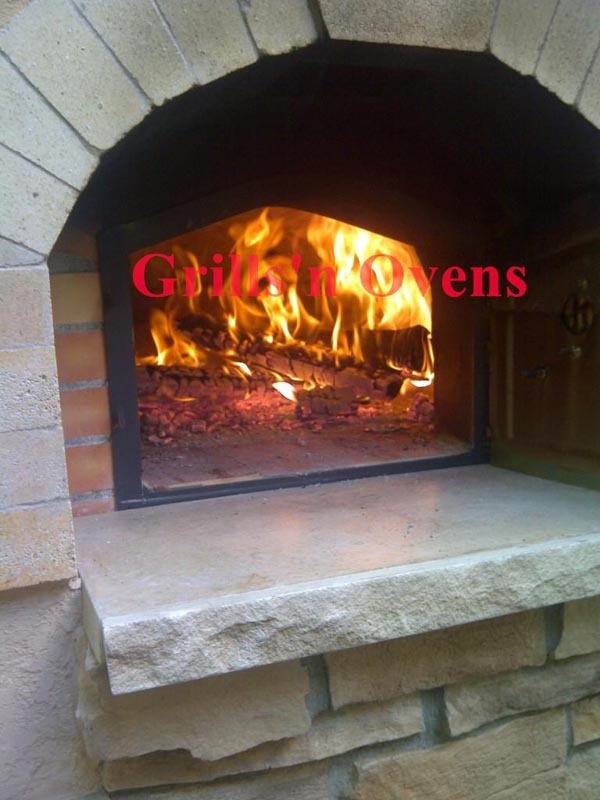 This is not necessary, normally Portuguese and Spanish (know as the Mediterranean ovens) ovens are used without chimneys and the smoke goes up straight from the door. 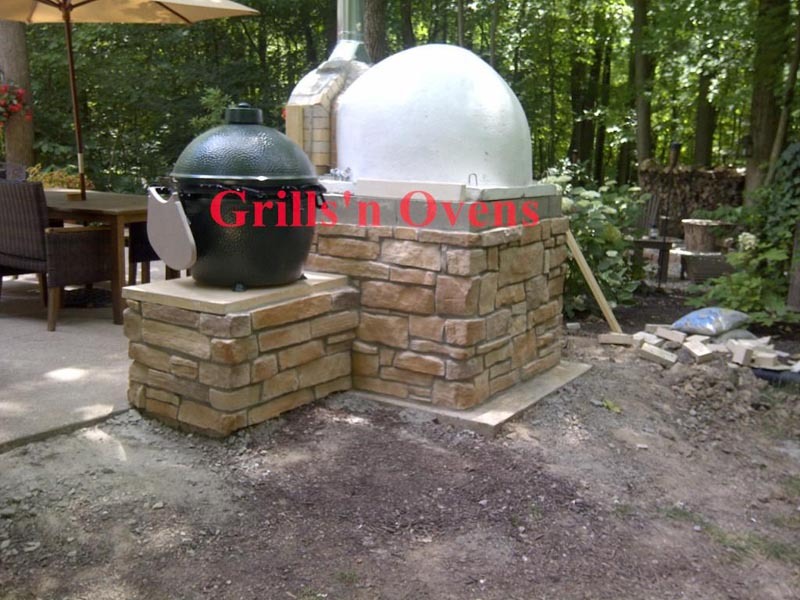 Nor does a wood and metal frame have to be constructed around the oven, this is done only if you want straight walls. 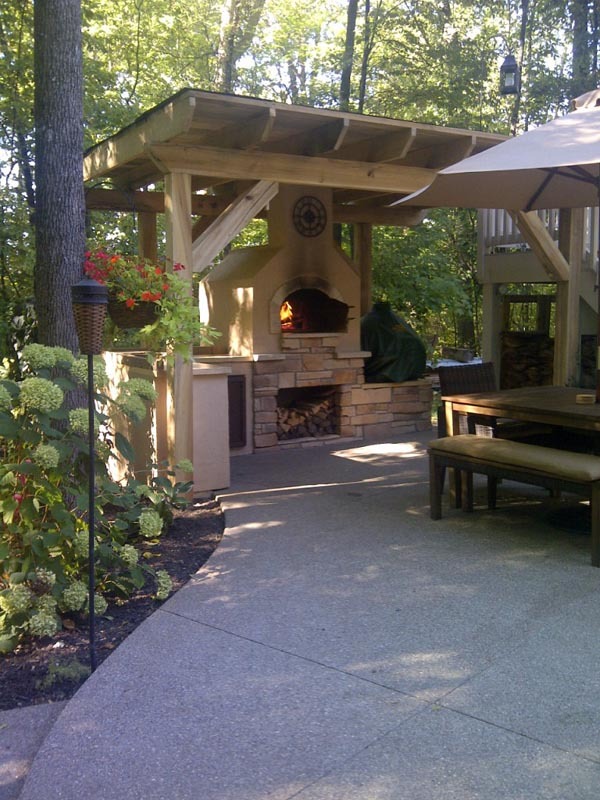 If you have looked at our other published construction projects these pictures will need no explanation!